Produktinformationen "The Ambivalent Author. 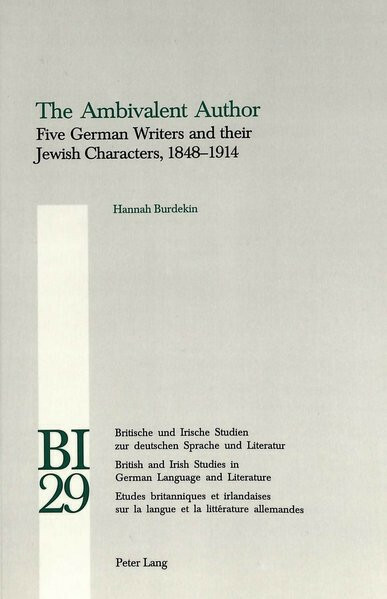 Five German Writers and their Jewish Characters, 1848-1914. Gustav Freytag, W"